Pay it forward and help us select the next winner of the Dream Smile Makeover Contest for 2018. 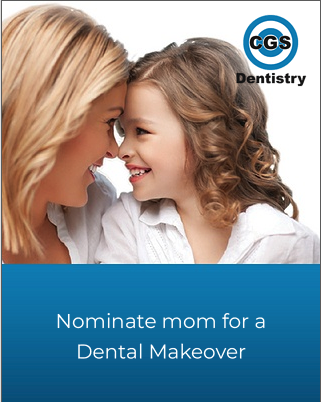 Nominate a mom who you know deserves a dream smile and tell us why in a letter addressed to CGS Dentistry. Leading this contest are two more-than-capable Dr. Kara and Dr. Ellie Park. With the CGS team, they will review all entries and select the most deserving mom based on their dental needs, their role in the community and how much impact a smile makeover could have on their life. Nominees can be your own mother, a friend, co-worker, teacher, sister or any other moms you know who put others first. Tell us in 100 words or less why you think a Tri-Cities mom deserves a life-changing smile makeover. You can enter by email or by mail. Include complete contact information for yourself and the person you are nominating. We’d like to see one photo of their current smile. Short-listed online entries will be contacted for a photo of the nominee. Letters and images can be emailed to info@cgsdentistry.com as well as hand-delivered or mailed to our office. Correspondence must be received by midnight, Wednesday, May 9th, 2018. Prize value up to $25,000. Non-transferrable, no cash value. Some restrictions apply. Winner to be contacted on Mother’s Day, May 13th, 2018! Insecurities with your oral health and smile mean you’re less likely to show off the full YOU. This can affect those potential opportunities in your social life, career, and every-day interactions. Dream Smile Makeover Contest has sprouted from the idea that everyone deserves a smile they find worthy to show off. And who better to treat than mothers?! 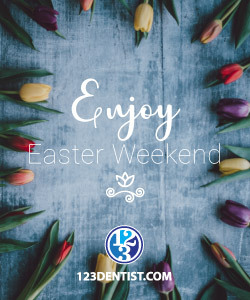 We know from being in the business that hard-working mothers often neglect their dental care (amongst many other items) in order to put their children first. This May, we will choose one lucky mother who is deserving of a brand new smile of their dreams. 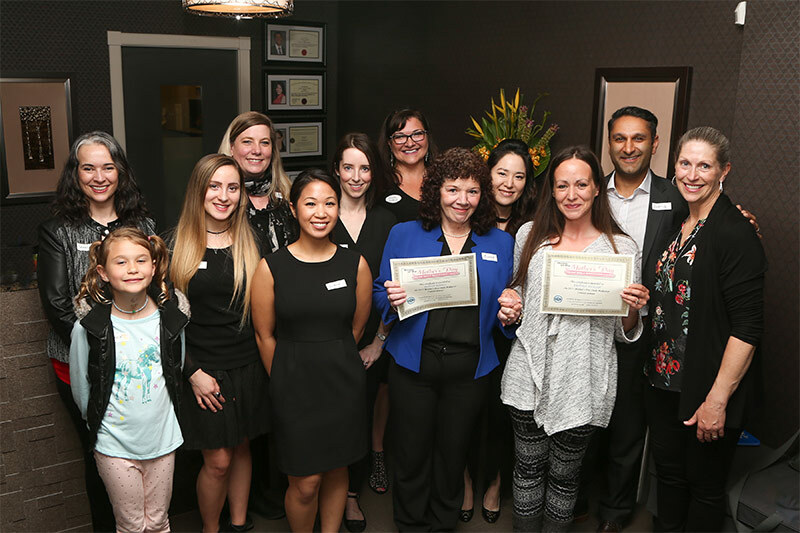 To date, 8 lucky Tri-Cities Moms have won their dream smiles thanks to the CGS Dentistry Team! Someone you know could win!